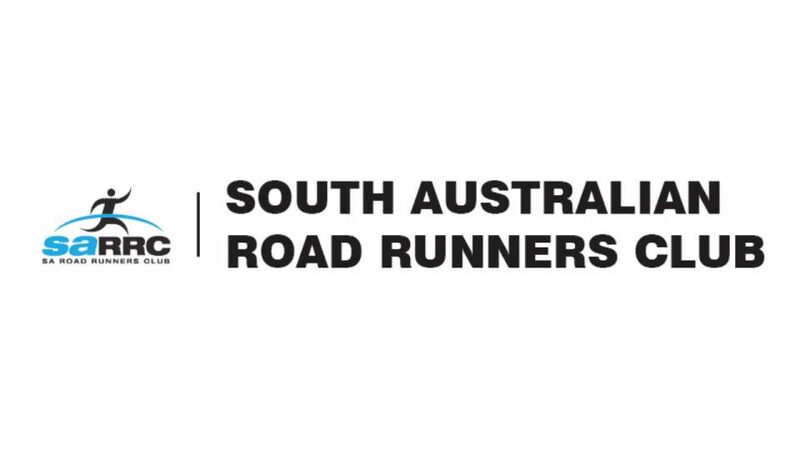 The South Australian Road Runners Club Inc (SARRC) exists to promote and encourage recreational running and walking in South Australia. SARRC is the largest running club in South Australia. It was originally established in 1979 for people interested in running the Marathon. Whilst we comprise people with many sporting talents and gifts, we are not elite athletes! Our club is open to anyone at any level of ability, from those who wish to walk briskly in the parklands once or twice a week, through to those who want to train to run Marathons locally, interstate or overseas. SARRC offers the opportunity to anyone in the community to exercise with others of a similar standard of fitness and level of interest, either socially or in competition. Many members run with their partners, and whole family groups are club members. SARRC activities include local running/walking groups in several parts of Adelaide, as well as frequent social gatherings. SARRC is a not-for-profit organisation, financed mainly by its membership fees and events entry fees. Grants and the generosity of sponsors supplement this income. SARRC offers discounts for concession-card holders and families, in order to encourage participation by the widest range of our community. The Club is bound by a constitution. The Management Board has now developed a Member Protection Policy for the club and its members and also a health policy (created in 2005).